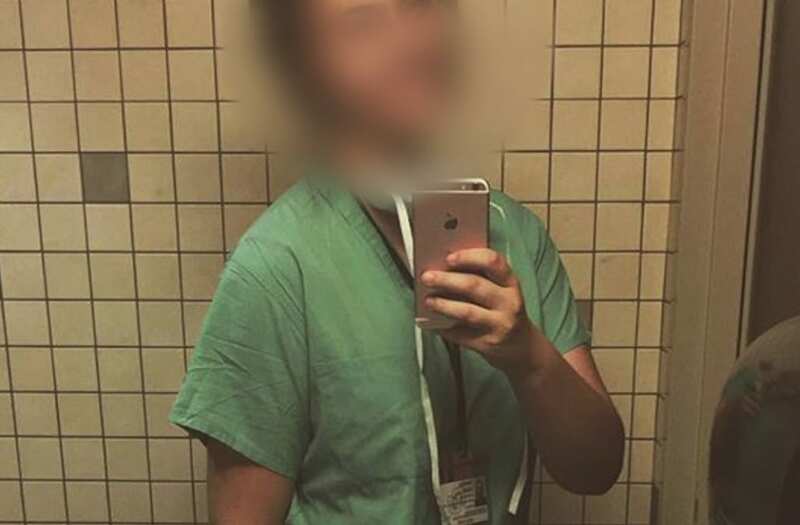 DENVER (KDVR) -- A woman from the University of Colorado Denver posed as a medical student and had unauthorized access to patients at Denver Health Medical Center, the hospital said Friday. Hospital officials did not say how long Vanessa Loznik had unauthorized access while doing hands-on procedures on patients. Denver Health has pulled all student and learner badges until the credentials of those who have them can be reverified. Anyone without a hospital badge in a patient area or anyone exhibiting "out of the ordinary behavior" will be challenged, the hospital said. Loznik has been banned from from the hospital, and officials are working with the Denver Police Department and the Denver District Attorney's Office to pursue legal action. "We take this matter very seriously and are urgently reviewing how this occurred," the hospital said in a news release. "We will be modifying our credentialing procedures and are actively investigating the extent to which this person interacted with our patients." Loznik posted several photos to her Instagram account, which she goes by @vanessainmedicine, of herself in scrubs and working at Denver Health. On her Facebook page, Loznik describes herself as a research scientist and that she only started attending CU Denver studying neurosciences in July. A source with CU Denver said Loznik is a biology major in the College of Liberal Arts and Sciences and is not employed as a research scientist. "Leadership at the University of Colorado Denver has been made aware that an undergraduate student currently enrolled at CU Denver had unauthorized access at the Denver Health Medical Center," the school said in a statement. "Her involvement at Denver Health was not connected with her coursework at the university. However, we are taking this matter extremely seriously and are actively investigating these allegations." The Aurora Sentinel reported last year that Loznik was a volleyball player at Smoky Hill High School in Aurora and participated in the school's late national signing day in June.